Hi Matt and Lecretia. Just wanted to say thank you for sharing such a difficult and underserved journey with us. I can’t begin to imagine how hard this is and damn bloody unfair it is that this is happening to you guys. But I also hugely admire the courage both of you are showing. 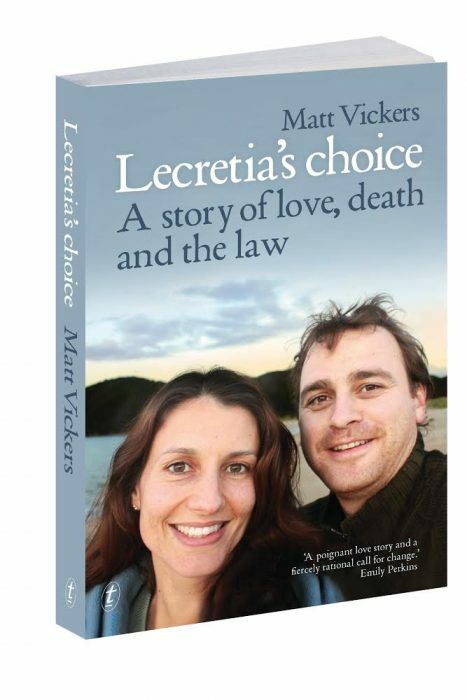 Not just Lecretia and your tenacious fight to do something so important, and Matt for your honest and poignant documenting of this tragic experience… and for being the type of amazing and supportive friend and husband I could only hope to be. Probably like others we wish we could do more than just root for you and hope and pray that you cone through. Our thoughts are with you and please know we are in awe and amazement at your courage. I had looked at that option, but I found some troubling information about it. 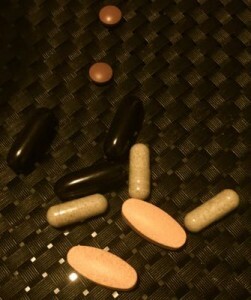 https://theotherburzynskipatientgroup.wordpress.com/ There is a lot of money to be made by giving hope and promises to desperate people. I’m not suggesting the clinic you link to operates that way, but I’d need to muster a lot more confidence and reassurance to place such a big bet with them.